$16.99 per pair List: $32.00, You Save: $15.01! 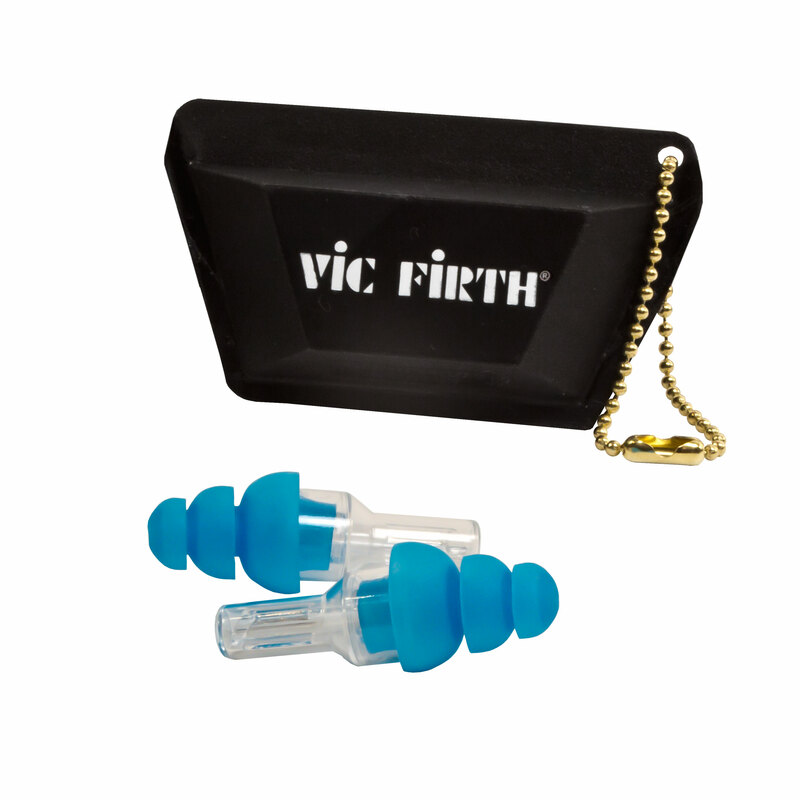 Designed with Etymotic Research, Vic Firth's High-Fidelity Ear Plugs are of some of the highest quality ear plugs on the market. They are designed to replicate the natural response of the ear canal so that as sound enters the ear plug, it is reproduced exactly as it would normally be heard only quieter. Clarity of speech and richness of music is preserved rather than muffled and the unique design allows musicians to protect their hearing without sacrificing the quality of their listening experience.